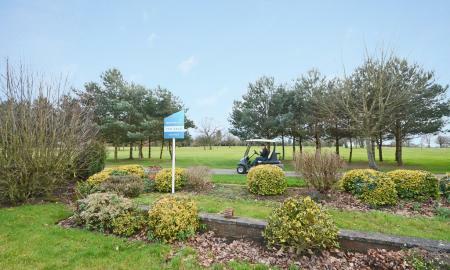 BACKING ONTO GOLF COURSE. A stunning two double bedroom and two reception room detached bungalow located in a highly sought after area backing directly onto Newcastle golf course. To the front the property is approached by a wide drive providing ample parking and giving access to a double garage with electric up and over door. Internally the property comprises a good sized lounge, separate dining room, kitchen, utility room, cloakroom, two double bedrooms, En suite to master bedroom, Shower room, Beautiful Views. Viewing Recommended! No Chain!! Detached property with a self contained annex Martin & Co are delighted to welcome to market this detached family home. Tucked away down a private driveway, this spacious property has so much potential . The property currently has an attached one bedroom annex with living room, kitchen and bathroom which could be used for a number of uses or reinstated as part of the main living accommodation. There are gardens surrounding the whole of the property. Only by internal inspection can the size, and flexibility of use of this intriguing property be fully appreciated. Martin & Co welcome to the market this three bed townhouse, comprising of entrance hall, two reception rooms and kitchen. The first floor benefits of three bedrooms and family bathroom. 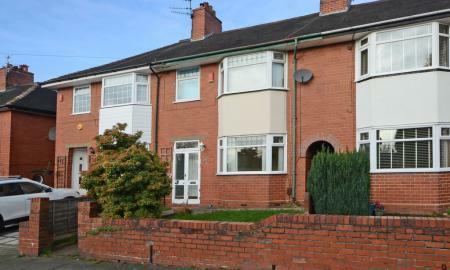 The property has a garden to the rear and is 5 minutes walking distance to the North Staffs Royal Hospital, close to all amenities. No Chain! 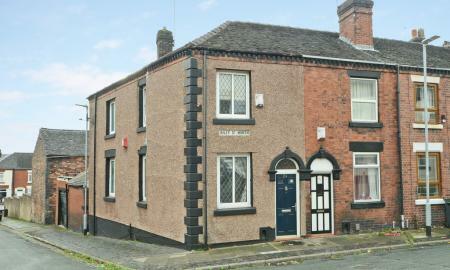 Martin & Co welcome to the market this lovely Two Bedroom Cottage in Red Street, Newcastle. 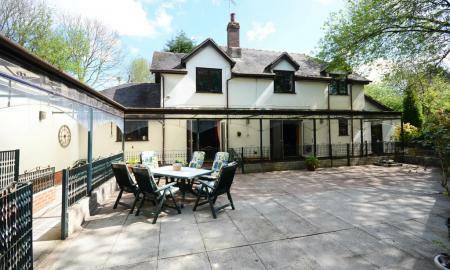 The property comprises of entrance hall, lounge, kitchen diner and conservatory to the ground floor. To the first floor there are two bedrooms and family bathroom. 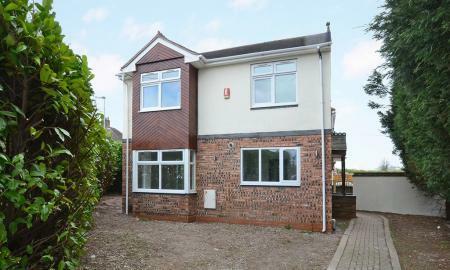 The property benefits from garden front and rear with a large garden shed that is used for a Gymnasium provides off road parking to the rear of the property up to two vehicles. Viewing Recommended! Close to local schools and amenities. No Chain!! 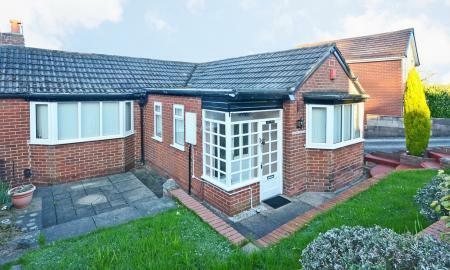 Martin & Co welcome to the market this two bedroom semi detached Bungalow in Burslem, the property comprises of entrance hallway, lounge, fitted kitchen, family bathroom. Externally there is a driveway leading to a garage, to the rear there is an enclosed rear garden. No Chain! Martin & Co welcome to the market this Three bedroom Detached house on Church Lane, Knutton. 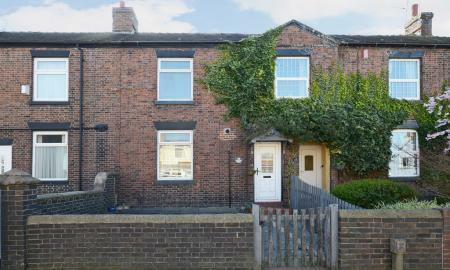 The property comprises of entrance hall, downstairs Cloakroom, new fitted Kitchen, lounge with French doors. The first floor benefits of family bathroom, two double bedrooms and small third bedroom. Close to Newcastle Town Centre and local schools and shops. No Chain! 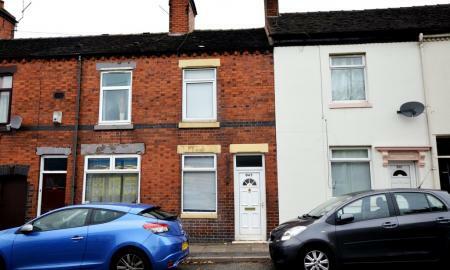 A spacious two bed terraced house situated on the outskirts of Newcastle Town close to the Royal Stoke University Hospital, in the popular residential location of Trent Vale. Being sold with no upper chain and currently tenanted with a income of £4500 PA offering an ideal opportunity for investors. It is presented to a good standard throughout, also offering easy access to a number of local amenities, public transport, local schools and good local road links including the A50 and M6.The accommodation comprises reception room, kitchen, rear hallway, downstairs bathroom, first floor landing and two double bedrooms and a cellar. Externally there is a garden to rear of the property. Early viewing is highly recommended to appreciate the full potential of this property.